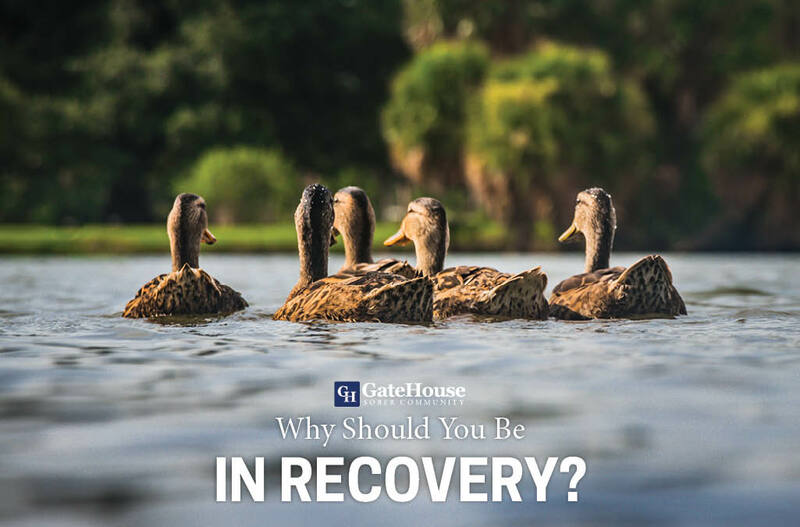 Why Should You Be in Recovery? For anyone who has gone through a sober living community before, they will tell you there is very little they are happier about accomplishing in their lives. Recovery, for those who stick with is, is awesome. 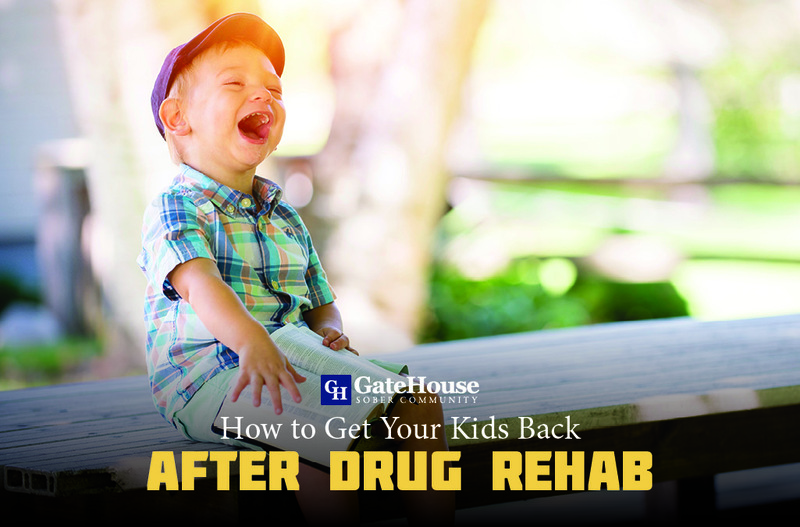 Of all the logistical aspects recovery offers an addict, it also gives those same people the overwhelmingly simple but exciting parts of life that many take for granted. When you are no longer held under the restraints of addiction, you will soon realize how much more free your life is. You can generously deal with your emotions as they come instead of pushing them away, you can manage your time and money, you can decide where you want to be and where you are going. Without addiction, your world becomes open. 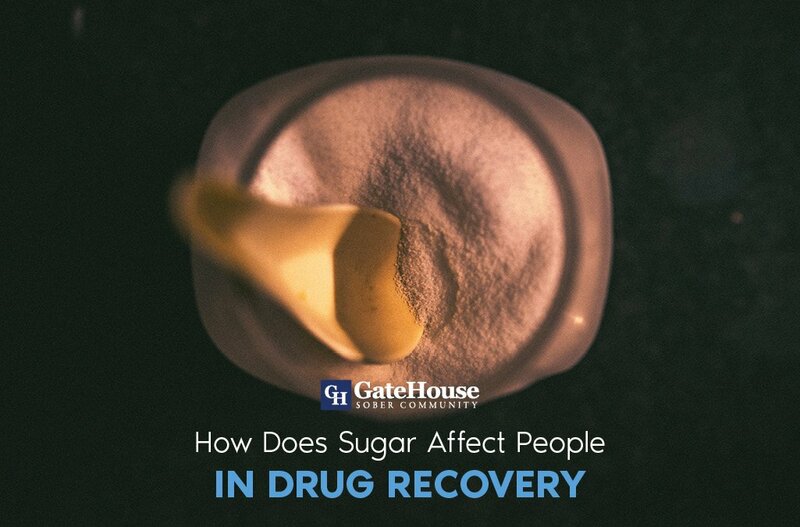 We’re talking about more than simply the effects addiction has on your mental and physical wellbeing. 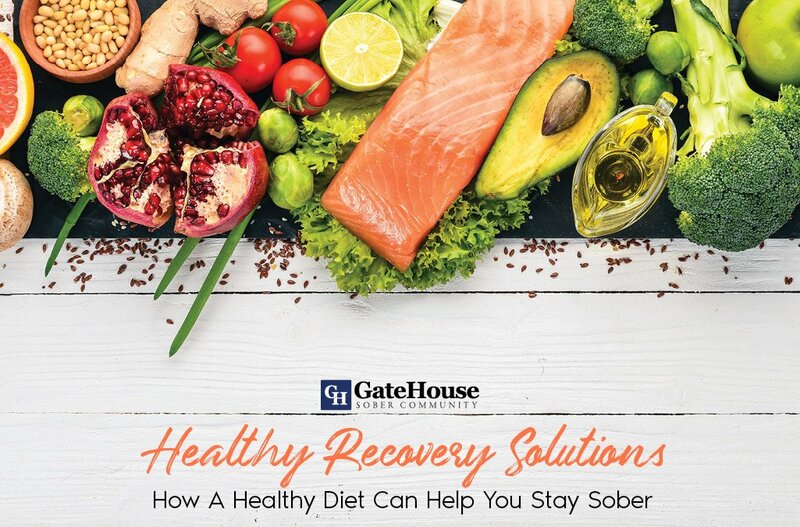 When someone enters recovery, many times, they realize the changes they must make to their diet and exercise to feel better. In turn, they learn to love the way they feel and how this change has bettered their lives in multiple ways. In recovery, as you attempt to mend relationships and work through other internal struggles, you quickly realize who is important in your life, who is willing to help, how much they care, and the significance of loving yourself. Your support group will walk with you through this journey, and show you the love you need to continue forward. There are so many more reasons recovery programs are worth it, but you’ll just have to see for yourself. 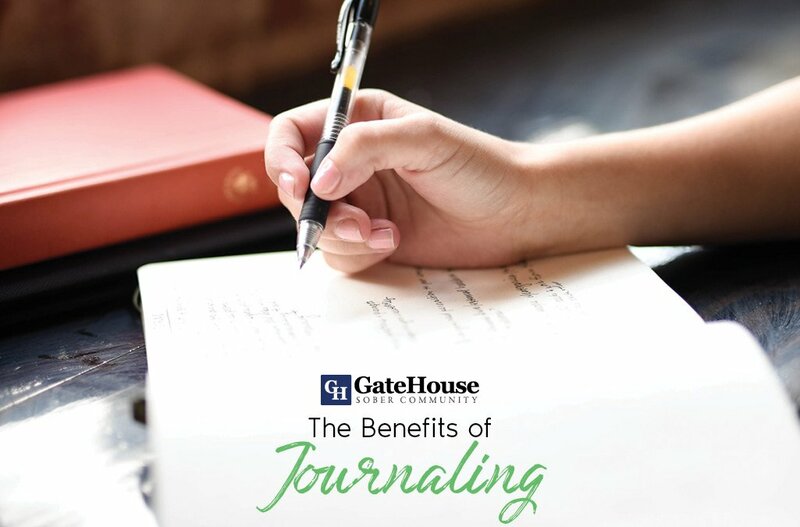 GateHouse is a sober living community near MA dedicated to helping people in long-term recovery learn about all of these benefits. From heroin addiction to alcohol dependency, we want to help you overcome these personal battles. With more questions, contact us today at (855) 448-3638.